2017 has been a great year for the phone fans around the world. We saw pretty decent phones by famous manufacturers around the world like Apple, Samsung, Huawei, OnePlus, and many others. So with a lot of choices available in the market, it is pretty hard to go for the one you need. Whenever you buy a phone you always make sure it can last with you for more than a year. So if you are thinking which are the best phones to buy in 2018 then you are at the right place. Here is the list of the phones that might be ideal for you still in 2018. The year might have changed to 2018, but not the features of iPhone X. It is the best iPhone we saw in years. It has got everything you might be looking for a smartphone from fast performance, crystal clear display, battery life, face ID, camera quality, water-resistant technology, wireless charging, and much more. However, the only downside we found is the absence of headphone jack. But without the headphone jack, iPhone X gives you much more options to enjoy your favorite music. On the top of it, iPhone X is different from other family members as well. Using the iPhone X for the first time will take a time for you to get used to. However, buying an iPhone X might cost you more than $1000 but on the other side, you also get a phone that may last for 2 years before you buy another one. If you are Android phone lover and don’t think iPhone’s got what your phone got then you are wrong. 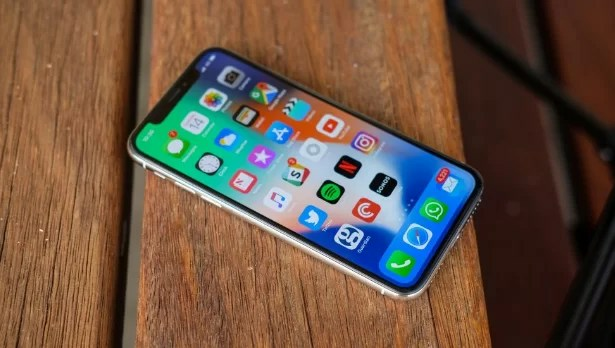 You should give a try to iPhone X and I bet you will never go for an Android again. Well most of us don’t want to spend thousands of bucks on a phone with so many features. Here is the alternative to iPhone X with a price less than $1000. When searching for a new phone there are many reasons to get past the iPhone 8 and 8Plus. Apart from designs and bezels, it is one of the best phones of 2017. At just $700 price it is incredibly fast when it comes to multi-tasking and capturing photos. However, the battery of the phone is not much incredible but it is reliable. Both iPhone 8 and 8Plus are water resistant and feature wireless charging. Both versions have a large number of accessories available in the market and tons of customer support from Apple. iPhone 8 might not provide you the feeling or look of iPhone X but the pair has got nearly 70% of what iPhone X got. 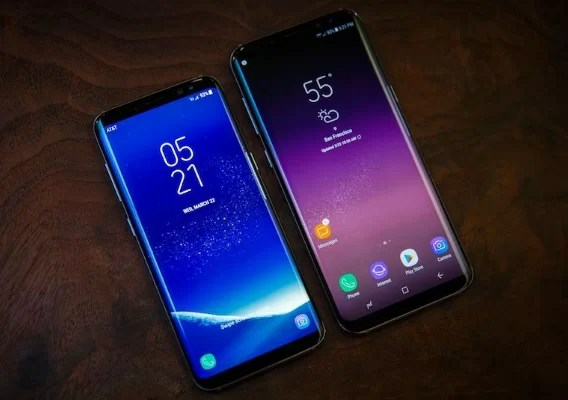 That’s enough we got for the Apple lovers, now welcome the Samsung Galaxy S8 and S8 Plus. Well if you still hate buying iOS phones then this pair from Samsung might surprise you. 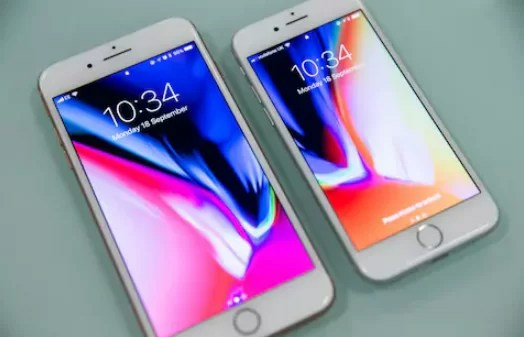 The only difference among both of them is just the screen size and a little more battery juice in S8 Plus, otherwise, both phones are the same. Seriously we will recommend S8 or S8 plus as the best phones to buy this time of the year. If we talk about the specs then both of them got the world’s best android processor packed inside them. Wireless charging, awesome camera quality, water resistance and expansion of memory make S8 and S8 Plus the leaders of the Android world. But the most eye-catching and exceptional feature of Galaxy S8 is its brilliant display. The scratch-less curved OLED on the S8 and S8 Plus gives you are really fresh look. Just like iPhone 8 and 8 Plus, Samsung Galaxy S8 and S8 Plus got plenty of accessories available in the market. The only downside of S8 is the placement of fingerprint scanner at the back of the phone alongside the camera. But you get used to it once you use it for 2 to 3 days. Well if you hate Samsung and looking for alternatives then Google Pixel 2 is the phone you will definitely love. The reason for buying this phone is that it comes from Google and is highly optimized for Android platform. Anything from Google for the Google is always the best. That is why Google Pixel 2 is the best android phone from Google so far. Not only the performance but the camera and audio quality is also amazing. The only downsides in Google Pixel 2 are large bezels and no headphone jack. Well, there is no headphone jack in iPhone X so just ignore this feature for the moment. 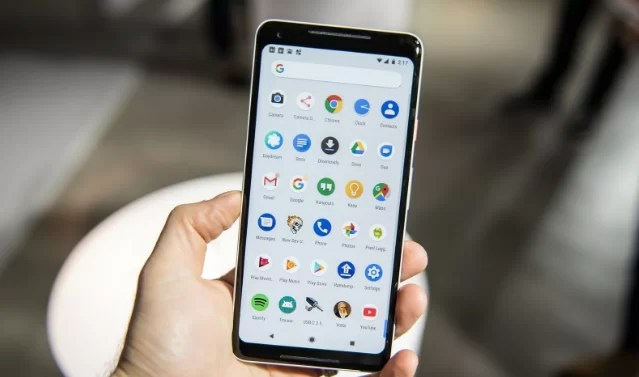 Google Phones are the best phones to buy if you are expecting to spend less than $500. We know it looks weird to put the phone on the list way down here. But the reason we did this is not the features but obviously the high price. However, the Galaxy Note 8 is truly an amazing phone with crispy display, super performance, decent battery life, and excellent camera quality. No matter it is the best phone if you spend a couple of more bucks. 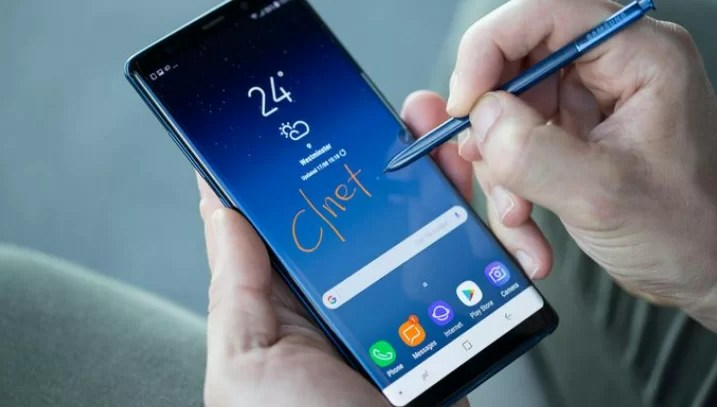 The bad things about the Note 8 are it is expensive, enormous size, and bad placement of fingerprint sensor. Finally, these were some of the best phones to buy in 2018. If you have some other options in your mind then do not hesitate to tell us in the comment section below.